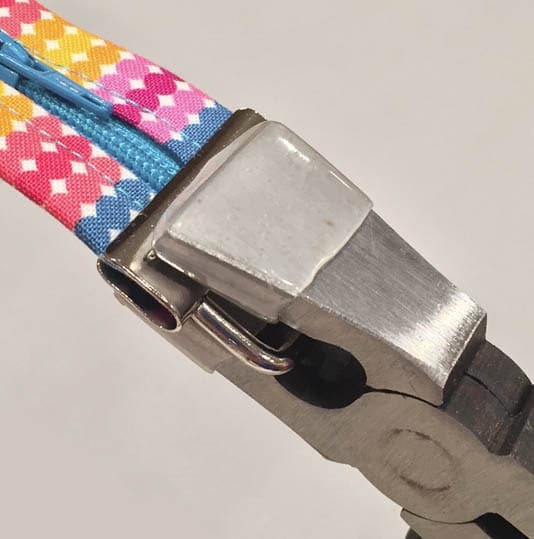 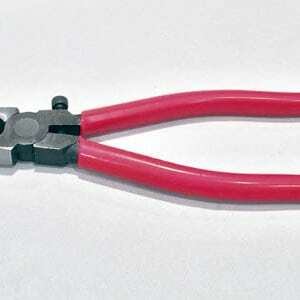 The perfect pliers to easily and beautifully attach key fob hardware to our Fobio pattern or your project. 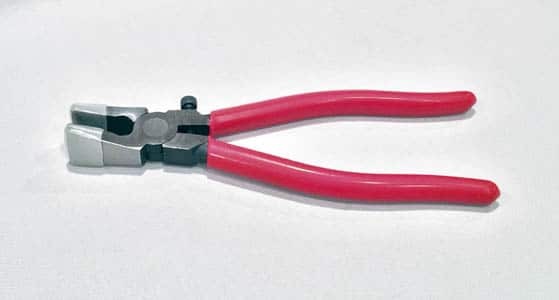 Pliers tips are coated to protect hardware from scratching. Use with Lazy Girl Key Fob Hardware. 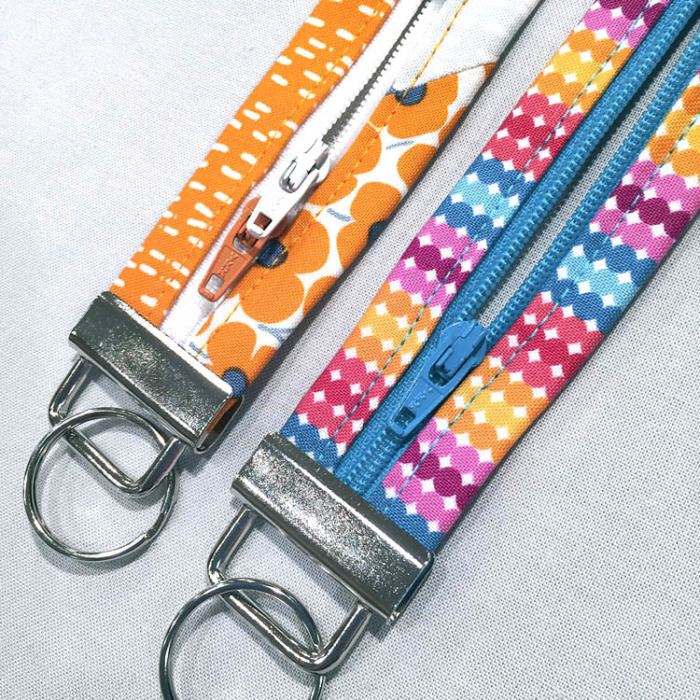 Beautiful key fob hardware brings elegance to your next project.